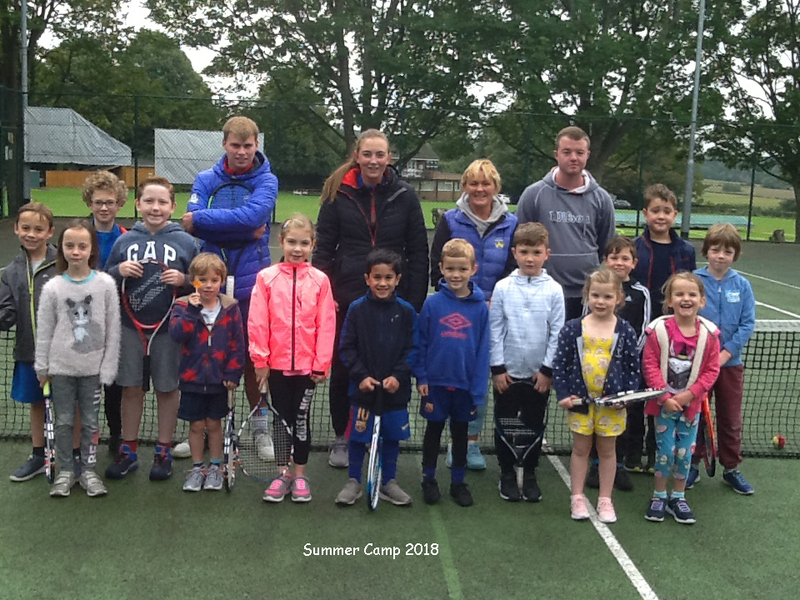 Lilleshall Village Tennis Club located near Telford, Shropshire, is a friendly club which offers social and competitive tennis for both adults and juniors. If you are looking for a great way to spend your free time, which is both enjoyable and healthy, why not consider coming along to one of our sessions. The club is located in the attractive village of Lilleshall, in the shadow of Lilleshall Hill and the Duke of Sutherland monument; adjacent also to the village school playing field with splendid views across the cricket pitch to the beautiful vista beyond. Parking is available outside the village school and the postcode for this is TF10 9EY. Just walk to the left of the school premises and cross the field behind. 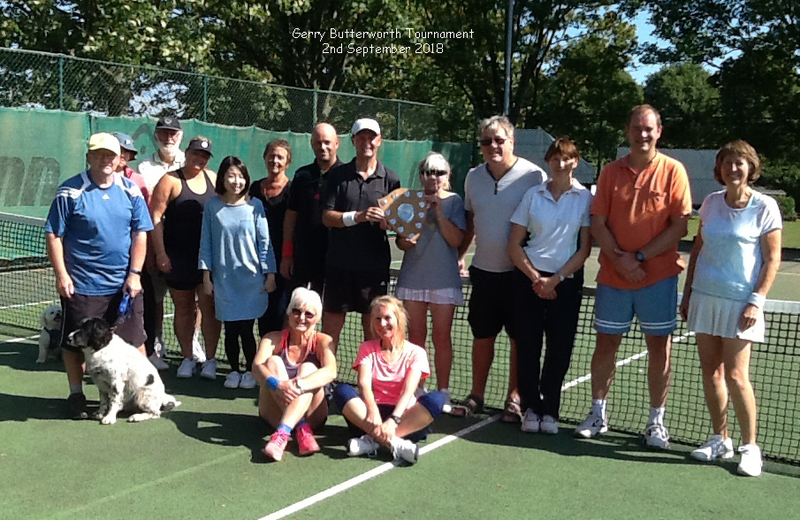 Club nights are Tuesday and Thursday evenings from 6.30 pm and Sunday mornings from 10.30 am, when we have a regular attendance of players of all abilities who come along for a good standard of tennis, a chat with friends and a cup of tea/coffee. 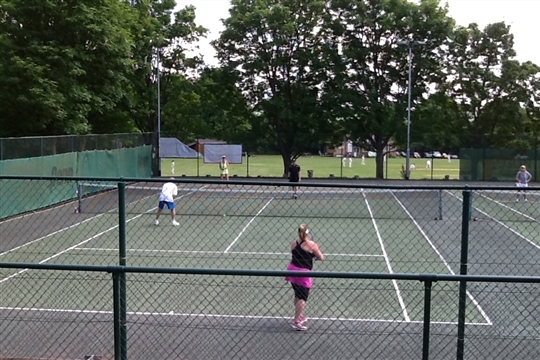 We have 2 men's and 2 ladies' teams in the Shropshire Summer League for those who want to be involved in competitive tennis. We also enter in the Autumn Leagues and play indoors at a local venue in the winter months. Coaching is available for both adults and juniors via Inspire2coach who are responsible for our coaching programme and are doing very well in enrolling new juniors to our club. Coaching contact details are available under the Coaching section of this website.